Consumers vs Contractors… and other things. Join us to learn about NJ Consumer Laws and how best to protect yourself when working for individuals, homeowners, or in a residential setting. The speaker, Bob Lawless, is a partner in the firm of Hedinger & Lawless, in Florham Park NJ, and is an expert in the field of Construction Law. His firm has represented contractors, builders, sub-contractors and suppliers in the State of NJ for over twenty years. You won’t be disappointed with his informal, “tell it like it is” presentation and you’ll surely leave this event learning something new. 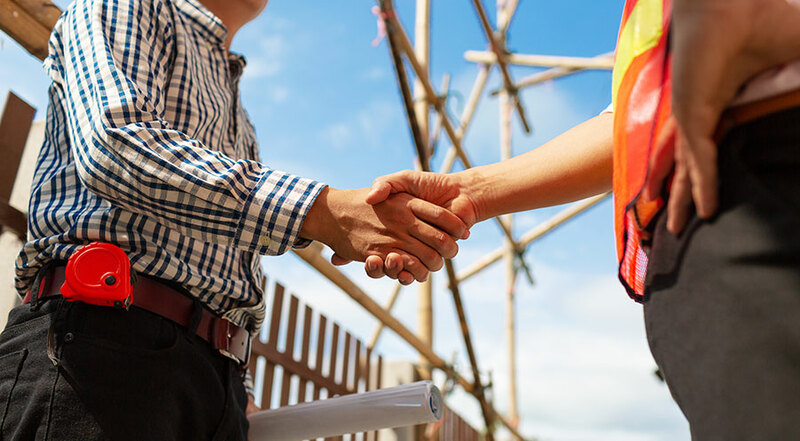 Writing contracts, protecting your assets, and complying with the DCA rules and regulations will be foremost in this discussion, but protecting yourself in any construction situation will also be addressed. Questions are always welcome, so bring your thoughts and concerns, and share a few cost-effective hours with the number one Construction Attorney in the State!